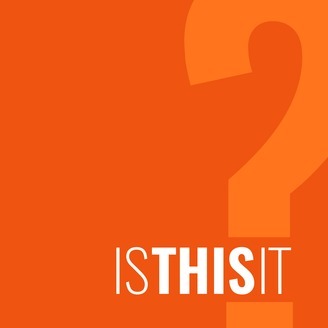 Is This It? is a podcast dedicated to challenging the status quo and looking at life in new and informed ways. Through interviews with artists, musicians, entrepreneurs, world-changers, and every-day people, Stefan looks to uncover common challenges and fears that we all need to overcome to live our best life now. Join us as we discuss practical tips and practices, as well as dive into philosophical questions about the world and our place in it. 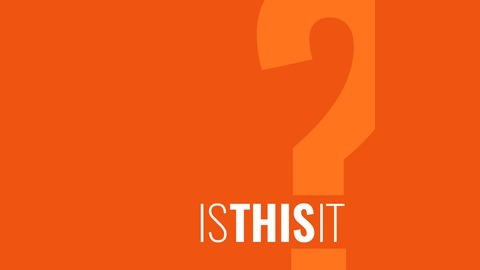 This episode of Is This It? features a conversation with Matt Harmon. Matt covers the NFL for Yahoo Sports, focusing on fantasy football where he made a name for himself by creating and writing at The Backyard Banter and creating Reception Perception before moving to the NFL Network. In this wide-ranging and in-depth conversation, we talk about how Matt overcame depression and unhealthy living by choosing to take control of his life. We also talk about the NFL, and some of the issues many people have with it, and a myriad of other thought-provoking topics.